The most important club in anyone’s bag is a question that will elicit different responses. However, the question to ask is: Would you willingly play a set of clubs you know are inferior to other ones (cost being a non-factor)? I can bet you any amount that the answer will be a firm no. Now, if I were to ask you, would you play a set of clubs from a known manufacturer whose performance might not be as good as the performance of a club from a small clubmaker. hmmm, thats a thinker.. Ponder over it while I tell you about one such clubmaker. The company formerly known as Eidolon changed its name to Scor golf a few summers ago. Their product mantra was simple, create the best wedges in the market. Along the way, they changed their brand name but never their focus and out of that was born the Scor4161 concept. Their idea was simple, their process uncomplicated: Most scoring is done from 130 yards in and if someone has the right tools to do better, you can bet their score will come down. This could not be true-er for high handicappers where the majority of the flubs happen with 9 iron or higher lofted clubs. The brand provides golfers with precision scoring clubs, once called 9 irons and wedges. The product line is marketed under the name of SCOR4161™. Their patent pending SC3 weighting and custom fitting experiences known as SCORFit 3.0 Interactive and SCORFit 2.0 and 4.0 Live have been proven to be more accurate and forgiving than the leading brands of wedges in the industry. 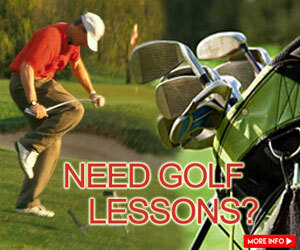 In the Clubtest of golf.com, an annual event, scor wedges were the top of the class in the 2013 edition. Specs: 21 lofts covering all possible solutions from 41 degrees to 61 degrees. These come standard with Genius shafts. GENIUS 12 – A standard weight steel shaft (120 grams) co-engineered with KBS. GENIUS 9 – A heavier graphite shaft (mid-90 grams). GENIUS 7 – A lightweight graphite shaft (mid-70 grams). SCOR clubs are cast from 8620 carbon steel which provide a soft feel. I was in the mood to change my wedges to something more forgiving. I used to play the Vokey SM4s which, while brilliant, somehow felt like a marriage. Ups and down, a few moments of magic and a few moments of well….sheer terror. 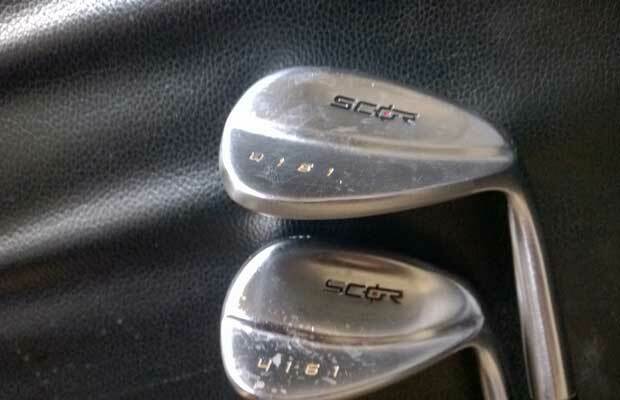 I needed to make a change and enter, Scor 49 and 55 degree wedges with the stock steel shafts in Firm flex. The custom-made grips include two circles on the lower part of the grip and are designed as ready reckoners for choking up/down when trying different types of shots. 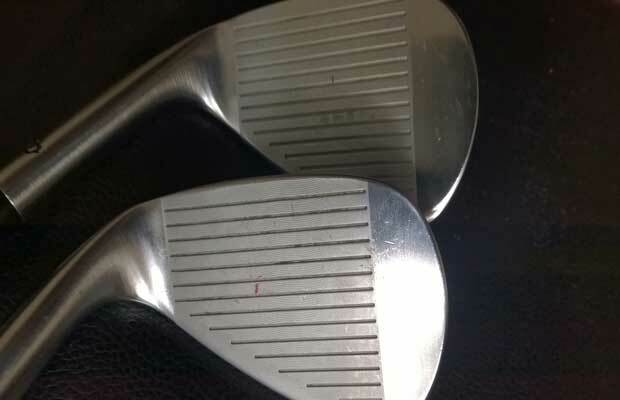 These wedge heads are small, compact and blade-like. If you are used to big clubs then you will be amazed when you see these. These, while not as beautiful as the Yururi raw wedges, are certainly eye-catching. I took them straight to the course and man, did they flat out perform. I was able to hit little runners, chips, pitches and the odd flop shot with them. I have to admit, wedge play is easily the weakest part of my game but with these, I was switched on from the first shot. These clubs only come in one grind, a V-sole, which according to the company is one of the most versatile grinds out there. I could not agree more. SCOR’s “V Sole” is considered to be low bounce and has 3 to 7 degrees of bounce. The front quadrant of the sole is high bounce to prevent digging for golfers with steep angles of attack and/or those who play on courses with soft conditions. 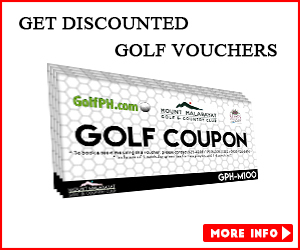 A boon for those who play in the wet conditions in the monsoon climes of the Philippines. I got to experience this first hand on the wet Ayala Greenfields course, I was 125 out on a Par 4 and decided to use my 49 degree wedge and hit a decent shot to around 12 feet and promptly 3-putted (No, Scor does not make putters). The ball flight produced by this wedge is lower than what I was used to with my previous wedges. I only used the 55 once from the bunker and it was a high soft landing from about 35 yards. Beautiful shot that any pro would have been proud of. I was hooked. I hit the range after my round and was amazed at the forgiveness on tap. The Vokeys I used are not what I would term forgiving but they were quite good. These Scor wedges blow them out of the water in terms of forgiveness and give the Taylormade ATVs more than a run for their money. Time after time, I found my misses more than manageable and where other clubs would have left me short or way right, these clubs were on the money. After gaming these for a week, I am confident that these are the holy grail of wedges. My shots hit the green and check up. I have never had those with other wedges I was using. It could be me but I have not gone through any changes in my short game mechanics so it must be these clubs. Scor golf does not have an outlet in the Philippines so any order must be done on their website: www.scorgolf.com or on eBay. 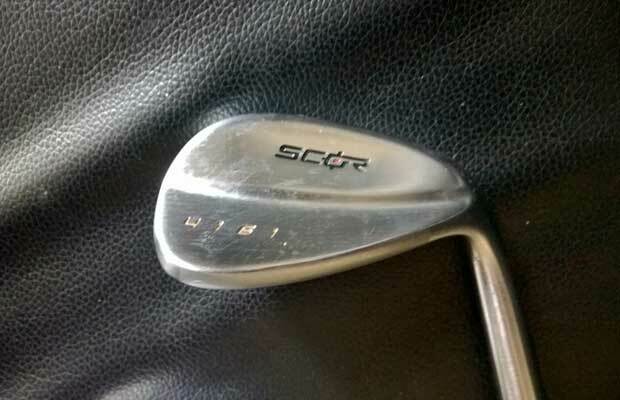 If you do like my article and decide to buy (see what I did there..a bit of salesmanship, not that I am paid by Scor to do so) these wedges, then do yourself a service and go to the fitting section on their site. 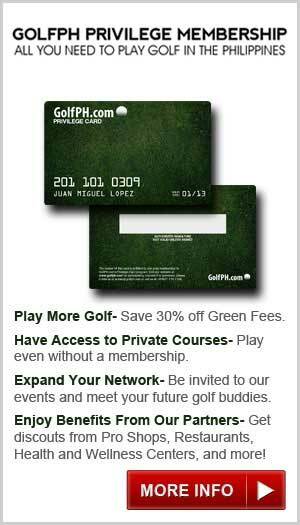 Answer a few questions and prepare to be sent a fitting guide which will outline what best fits your game. Prices for these wedges may be a tad higher than competing wedges but these are worth it in my opinion. In hindsight, I am a bit of a digger and have a steep angle of attack with my wedges. For the well initiated out there, you know what I am talking about. A steeper angle on descent will make the leading edge dig into the grounds, in soft conditions. All well made points but you need not worry, these wedges will handle those and more. As always, if you do end up flubbing most of your shots then don’t blame the club, look at how you need to rework your form. My definition of success with a club is as follows: On a level criteria for all clubs, the club that produces the best results all other things being constant, is the best. 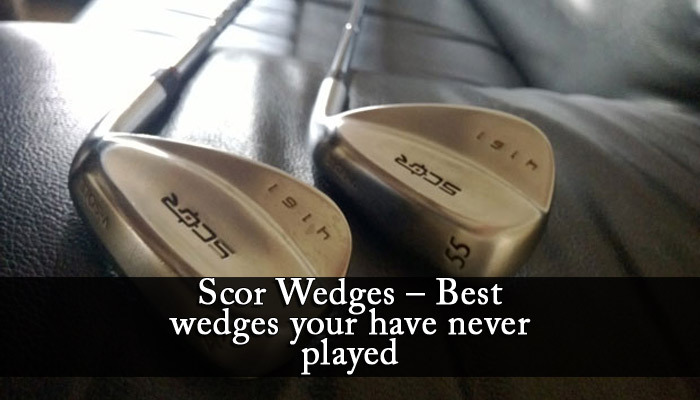 For wedges, it’s without a doubt “Scor”. Don’t take my word for it. Try it and feel the difference (Sounds like a bad soap commercial tag line). I have changed my wedges and am not going back to anything else. Believe that.